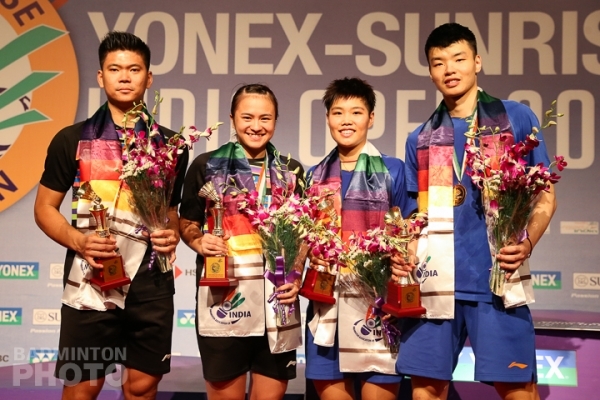 Chinese Taipei’s Wang Chi Lin finally graduated to the Super 500 club as he and Lee Yang won the India Open title in only their 6th tournament together. 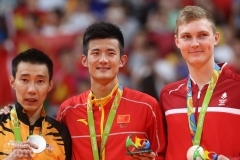 Wang Chi Lin of Chinese Taipei reached his first major final back in early 2015, on his 20th birthday, at the Malaysia Masters Grand Prix Gold. 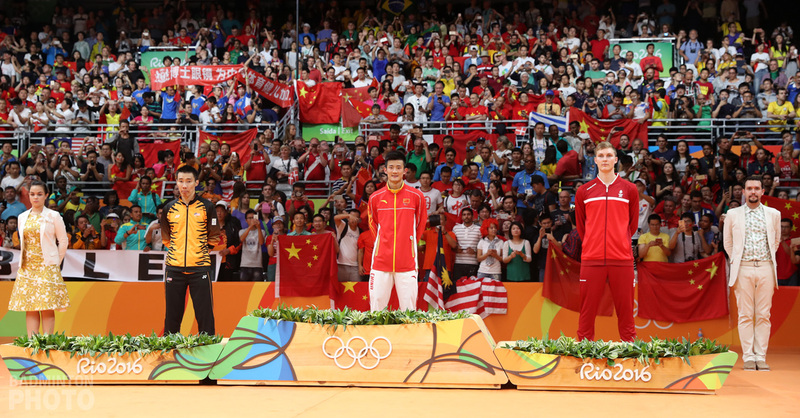 His first title came 2 years later and by last week, he had collected 6 men’s doubles titles at the Grand Prix Gold/Super 300 level and one Super 100, and he also threw in a doubles double last year for good measure. But this time, he was playing in his first Super 500 final and was there with a new partner. 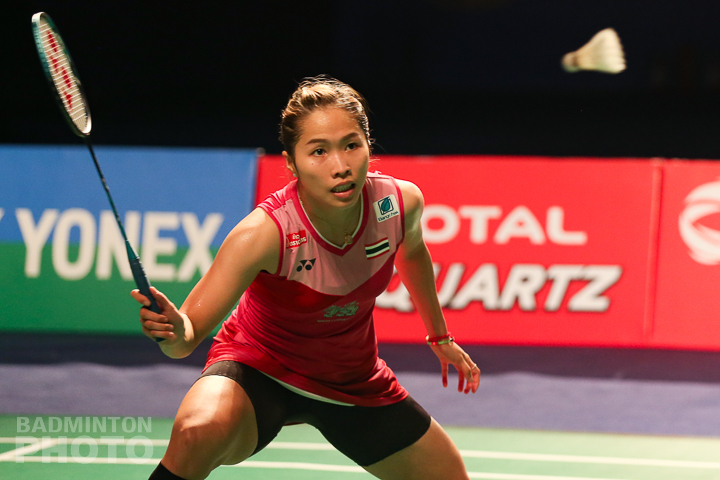 Lee Yang had already tasted success at the Superseries level in the 2017 French Open. Their opponents on Sunday in New Delhi were Ricky Karanda Suwardi / Angga Pratama. 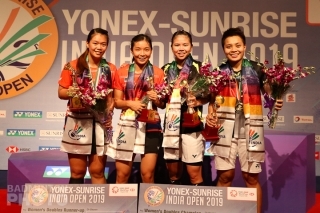 The Indonesians were hoping to be third time lucky in India as in their last two finals appearances, they lost out to current world #1 Gideon/Sukamuljo. 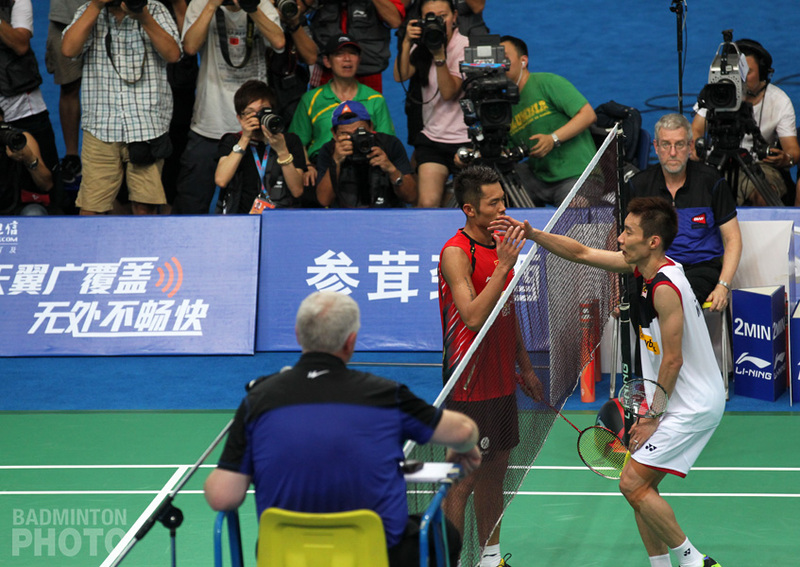 Unfortunately for the Indonesians, who won their last major titles together in 2015, were able to put up only slightly more fight against Lee and Wang than their semi-final opponents had against them on Saturday. 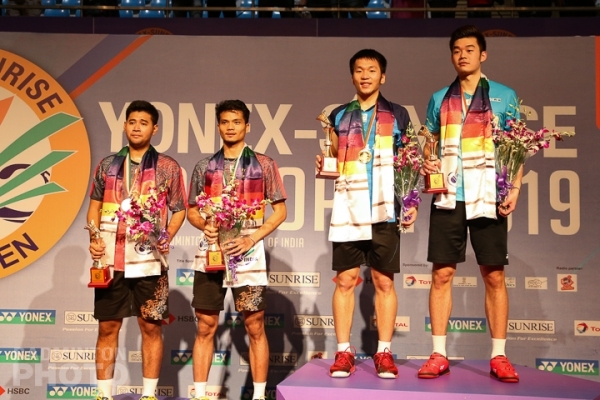 Both matches were done in less than half an hour but this time, the Indonesians were on the losing end as Lee and Wang claimed their third title in six outings. 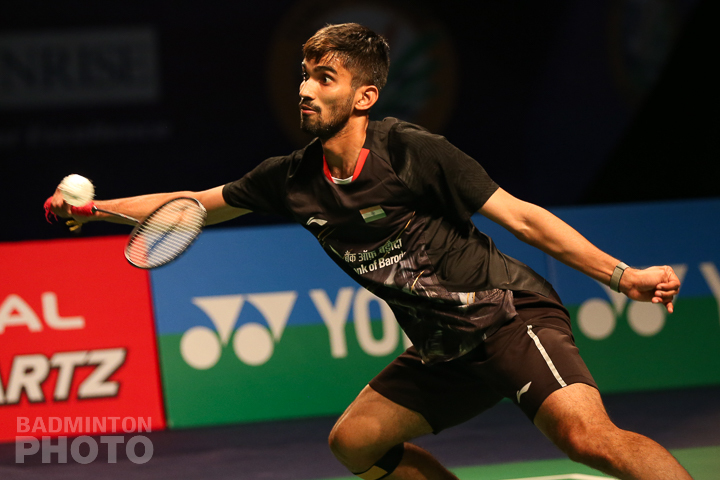 Although the highlight of the afternoon for Indian fans was clearly going to be the men’s singles, Srikanth Kidambi gave his supporters very little to cheer about in his opening game against Viktor Axelsen (pictured left). The two men came in each having won the India Open title once and indeed Srikanth’s title in 2015 came with a win over Axelsen in the final while two years later the Dane had to get past Srikanth in the early rounds en route to his own title. In fact, the two men had not met since late 2017, the best year on record for either player. Axelsen romped through to a 21-7 win in the first game. It might have looked close at 9-7 but then the Dane mounted an 11-point run to leave Srikanth stranded. At 10-6 in the second game, Axelsen looked set to do the same thing but then Srikanth Kidambi (pictured right) just came alive. His attacks became crisper, his net play both patient and precise and he lifted his own intensity and that of the crowd. The home favourite kept the pressure on the 2017 champion until he had earned game points at 20-18. 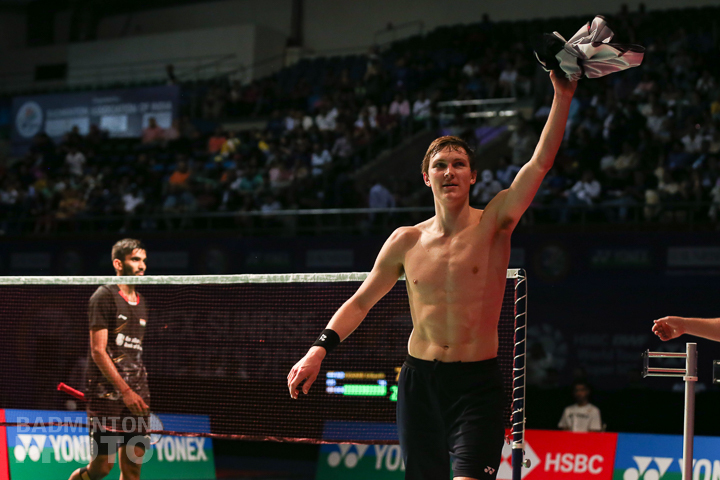 Disappointment was in store for the home fans as Axelsen went on a 4-point run to clinch the match but he had to win a top-class rally on his first match point before he could claim his second India Open title. 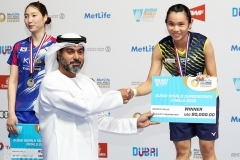 World #2 Wang Yilyu / Huang Dongping picked up their first title of the year, beating last year’s runners-up Praveen Jordan / Melati Daeva Oktavianti in two quick games. 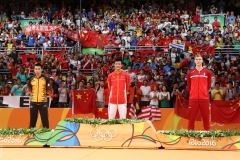 The Indonesians are still looking for their first title together but were no match in New Delhi for the solid Chinese pair. The second match of the afternoon also featured an Indonesian finalist from the 2018 edition. 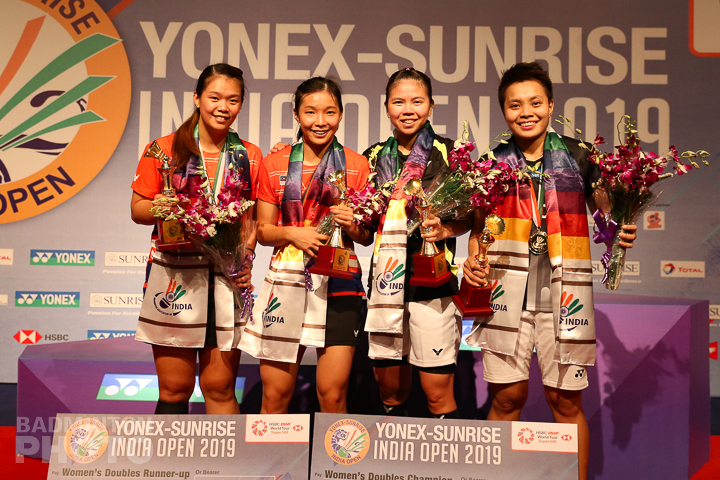 But for women’s doubles top seeds Greysia Polii / Apriyani Rahayu, they were more than happy to duplicate their result from last year. 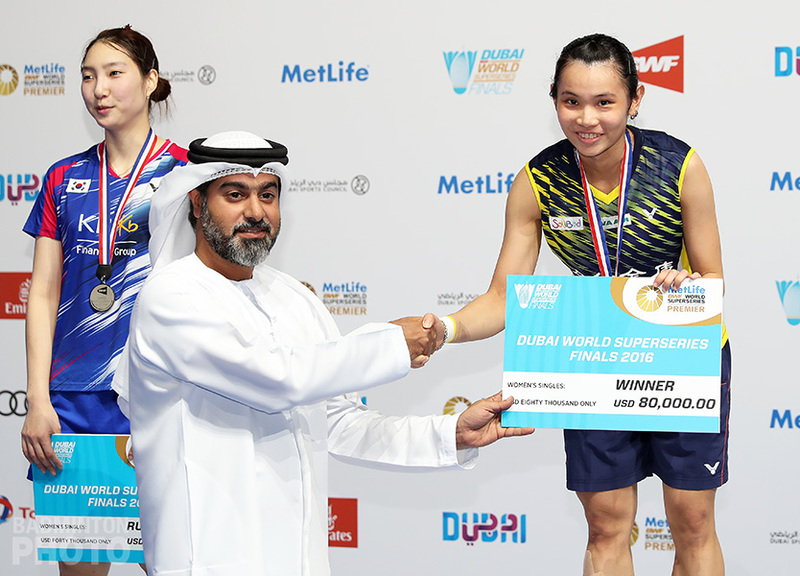 After dominating their first game against Chow Mei Kuan / Lee Meng Yean (pictured), they were put to the test in the second by the Malaysians before pulling it out 25-23 to seal the title. Women’s singles was owned by Thailand’s Ratchanok Intanon (pictured). Intanon took her third India Open title by recording her first ever win against China’s He Bingjiao. He had major trouble with her lifts, sending several shuttles long of the back line and elsewhere lifting short and inviting easy steep smashes from the 2013 World Champion. All of the India Open finalists will now proceed to Kuala Lumpur for the Malaysia Open Super 750. With one title under her belt and her name in for the Singapore Open as well, Ratchanok Intanon now theoretically has a chance to duplicate her 3-week winning streak from 2016. 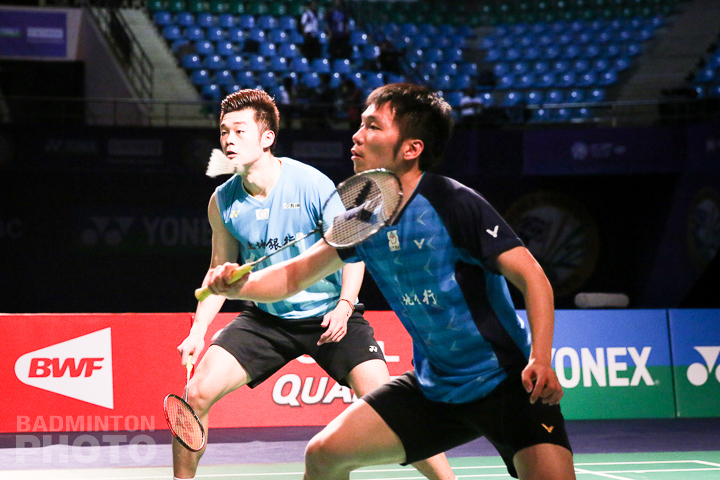 While many of the top shuttlers will be skipping Singapore after Malaysia, India Open men’s doubles champions Wang/Lee will cap off their 8-week run at the Hanoi International Challenge.